Chicago is now even colder that Antarctica with wind-chill factors at 70 below zero. What really astonishes me is that nature is never responsible for anything. Somehow, we are always to blame. This attitude seems to be exceptionally arrogant for we are more powerful than nature and to presume so we must assume that God also does not exist – we are the new all powerful beings. 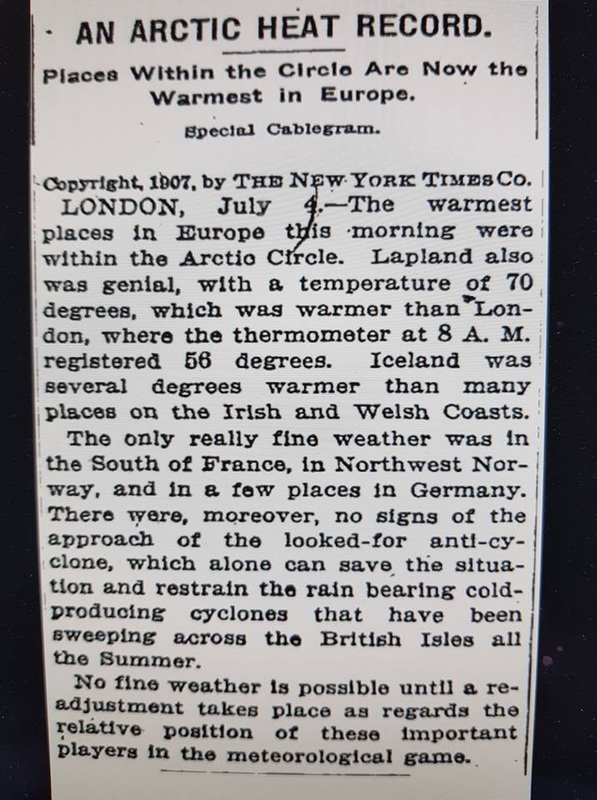 Back in 1907, they were talking about how the warmest places were in the Arctic Circle. Weather records clearly demonstrate that there are cyclical periods of cold and warm. The planet is not something that is even supposed to be the same every year. There are always fluctuations. 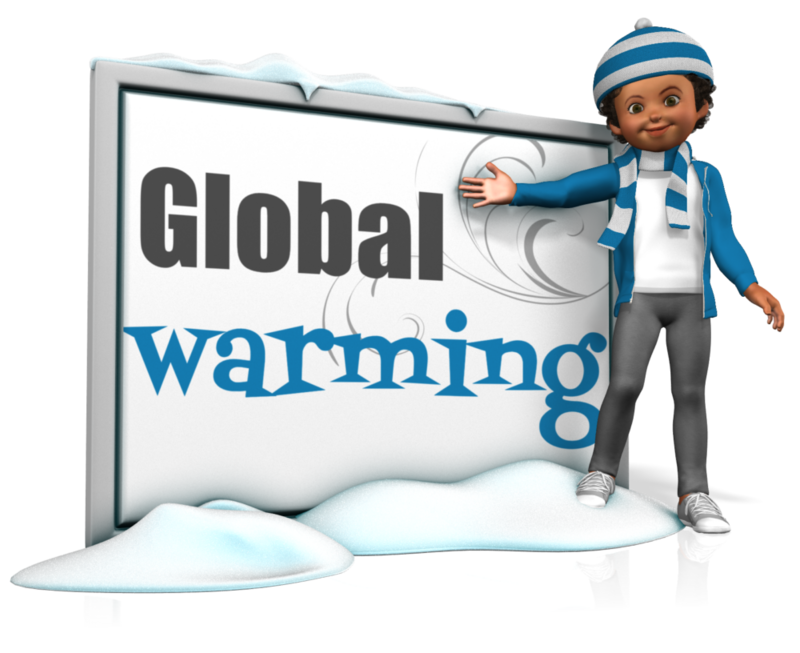 Now we have the Global Warming people who have been dead wrong taking credit for the deep freeze still blaming humans and they switched their label from Global Warming to Climate Change so when it is colder each year they can still claim it is caused by human activity. Therefore, they will NEVER be wrong. The way these extremists make their forecasts is they just ignore all the evidence that is contrary to their thinking. NASA reported that the ice sheet in Antarctica is growing not shrinking. OOPS! We have to ignore than one. They were forecasting that this winter would be warmer and milder. Of course, nobody ever brings up all the forecasts they have been dead wrong on continually. They are always right and we should just accept whatever they say as truth and shut up.